Hollywood stars Gerard Butler, Thor, James Bond and Taylor Swift welcomed the Webb Ellis Cup to Los Angeles during the fifteenth leg of the Rugby World Cup 2019 Trophy Tour. 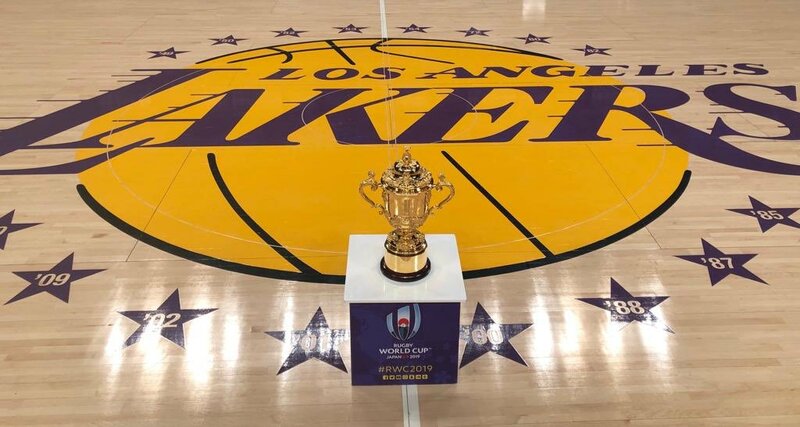 Webb Ellis Cup earned its LA stripes visiting some of the city’s most iconic sports stadia including the home of the LA Lakers, LA Galaxy and the new LA Rams Stadium development. 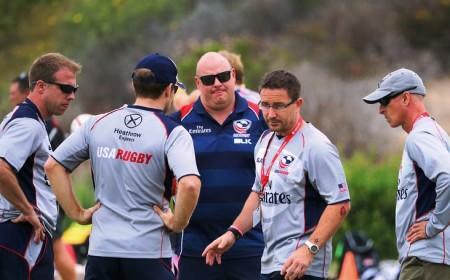 USA Eagles former captain, Todd Clever, joined the Tour to help inspire the next generation of players visiting Emerson Middle School and a beach rugby training session. 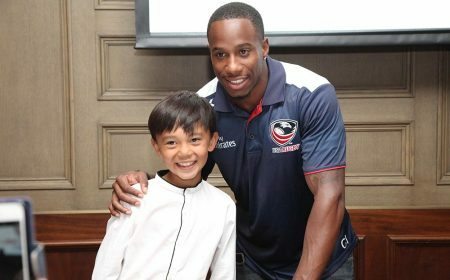 Local LA junior rugby player selected to become a USA match-day mascot at Rugby World Cup 2019 in Japan through Worldwide Partner Land Rover. 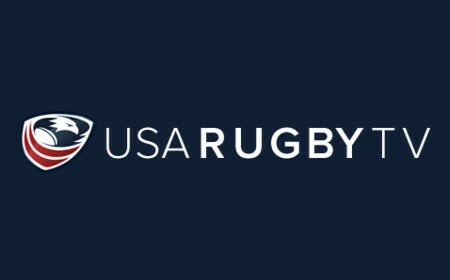 There are now over 1 million registered rugby union players in the USA and rugby is inspiring people from all backgrounds and abilities. Former Men's Eagles Captain and most capped player, Todd Clever, joined fellow Eagle Alum, Dallen Stanford, for the Rugby World Cup 2019 Trophy Tour visit to LA helping to inspire local rugby teams and schools. The pair took part in a beach rugby session with local clubs alongside the iconic Santa Monica Pier before visiting Emerson Middle School where over 100 children aged between 11-13 took part in a rugby tournament in front of the Webb Ellis Cup. It was here that Rugby World Cup 2019 Worldwide Partner DHL delivered a Get Into Rugby kit including ball, bibs and cones for the school rugby team. Official Vehicle Partner Land Rover also made one pupil’s Rugby World Cup 2019 dreams come true, selecting seventh grader Sabrina to be the official mascot who will run out with Men's Eagles Captain Blane Scully at the Argentina v USA match at Kumagaya Rugby Stadium in Japan at Rugby World Cup 2019 in October. With LA2028 on the horizon, the Trophy Tour also got to look back at LA84 visiting the LA84 Foundation where the Webb Ellis Cup was pictured alongside the Olympic Flame. 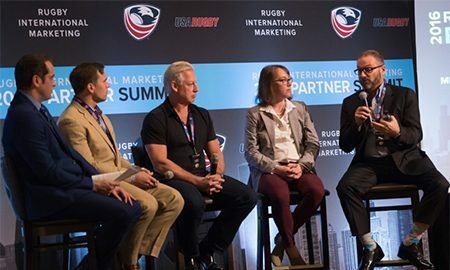 The growth of rugby is high on the agenda at all levels; sevens, now an Olympic sport, has enjoyed increasing success in the US with over 100,000 in attendance at the Rugby World Cup Sevens 2018 in San Francisco last year and the USA 7s team currently atop the series standings. 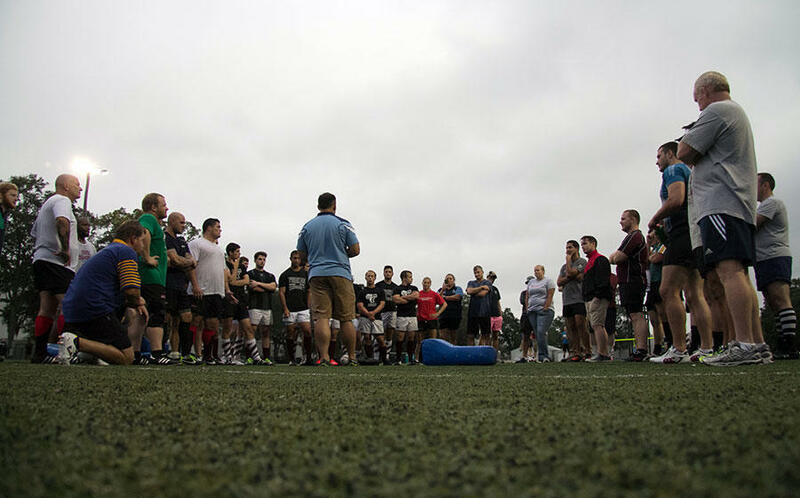 Nowhere was this more apparent than at Los Angeles Rebellion, who welcomed the Webb Ellis Cup to a training session as part of the LA Trophy Tour. 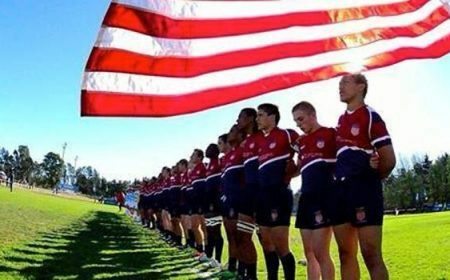 The Division IV team compete at the amateur level in the Southern California Rugby Football Union and International Gay Rugby, and welcome all players regardless of age, ethnicity, religion, fitness level or sexual identity. LA completes the fifteenth leg of the 20-nation Trophy Tour. 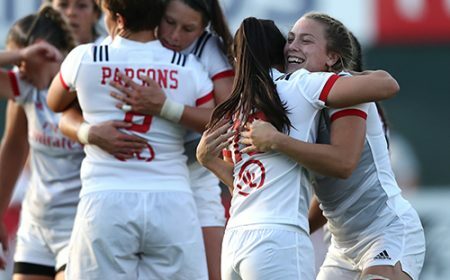 The next stop will be Canada as excitement grows ahead of the first Rugby World Cup in Asia. Later this year the Webb Ellis Cup will visit Brazil, Chile and Argentina before embarking on 100-day tour of Japan before the start of the Tournament on the 20 September. 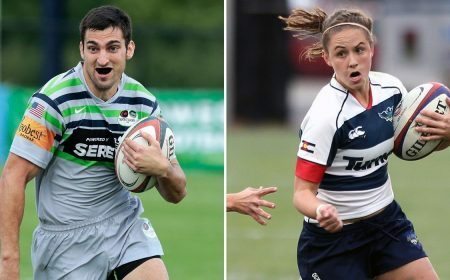 Rugby World Cup 2019 in Japan is the ninth edition of rugby's showcase global event and the first in Asia. The world's top 20 national teams will play in 48 matches hosted across 12 match cities for the right to lift the iconic Webb Ellis Cup and be crowned world champions. Rugby World Cup is the sport's financial engine, generating approximately 90 percent of World Rugby's revenues for reinvestment in the global game over the four-year cycle. The record-breaking success of England 2015 is enabling World Rugby to invest GBP £482 million at all levels of the game between 2016 and 2019, eclipsing the previous four-year cycle by 38 per cent, to ensure strong and sustainable growth. 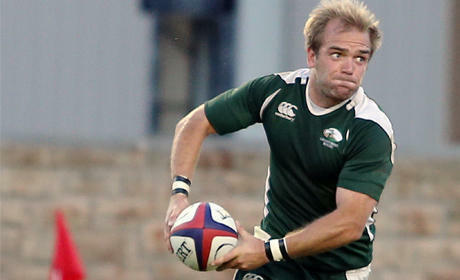 All the latest news can be found at www.rugbyworldcup.com and via @rugbyworldcup across Twitter, Facebook and Instagram.